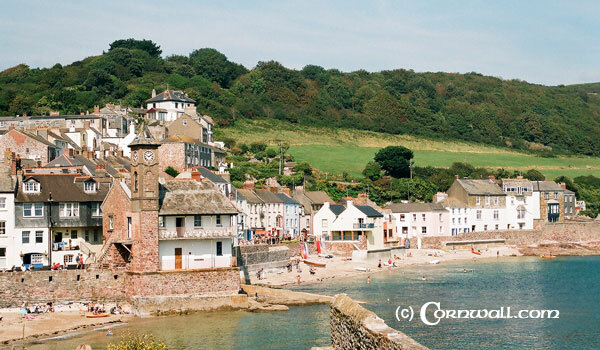 Cornwall.com is an independent website for Cornwall UK, advertising a great selection of Hotels, Bed and Breakfasts, Holiday Parks and Holiday Cottages. 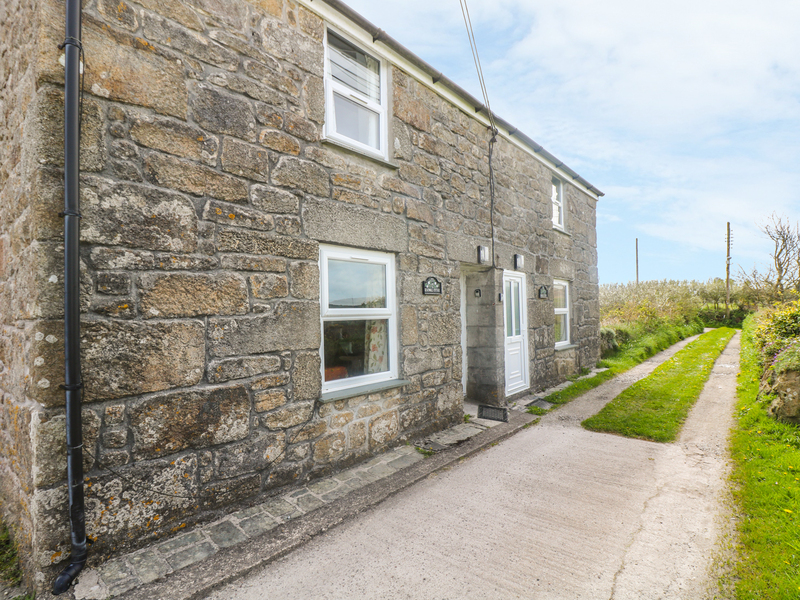 Whatever your preference or budget, we have a large selection of accommodation for your Cornwall holiday or short break. We advertise a large selection of Hotels and Guest Houses throughout Cornwall and the Isles of Scilly. They range from 4 Star Luxury hotels to Farmhouse B&Bs. Here are some upcoming events in Cornwall.